When asked if I'd like to review the recently updated Urban Hoodie by Heidi & Finn, plus offer a giveaway (giveaway has closed) and coupon code for my readers, it was so easy to say YES! 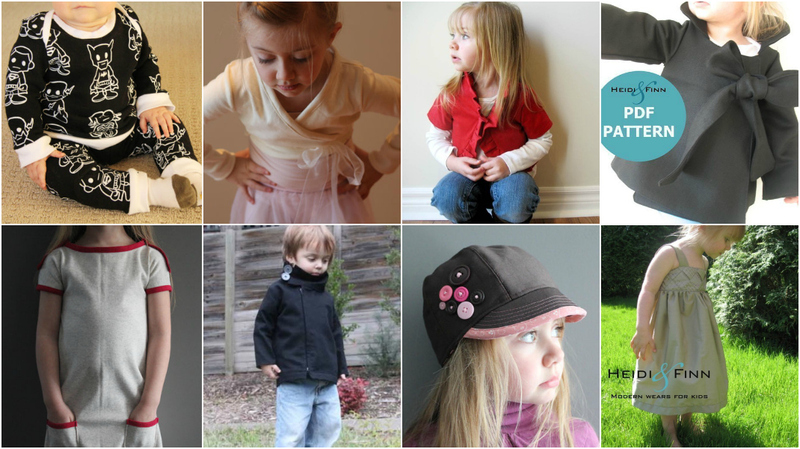 I mean, I love Heidi & Finn patterns, and I love giving you free stuff! Here are just a few examples of Heidi & Finn's modern, classic patterns. Head over to the Heidi & Finn shop, and if you want to pick out some patterns, here's a sweet deal for E&E readers: if you spend $18 on patterns (which works out to about 3 patterns depending on which ones you choose), you get to pick a 4th for free! 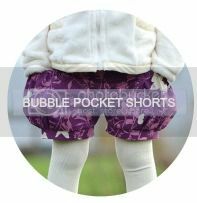 Just mention the code FREEPATTERNE&E along with the name of the free pattern you'd like in the note to seller when you check out. Coupon valid until Monday, March 11. 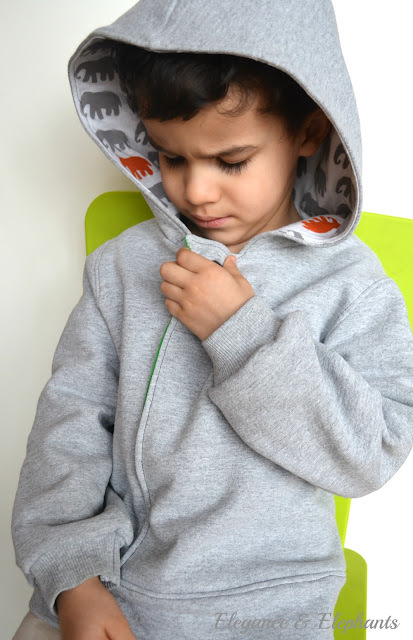 The Urban Hoodie pattern was a breeze to sew and will most definitely get a lot of use around here (especially since it's so perfectly suited for boys and girls). The fact that it is fully lined gives plenty of opportunity to experiment with contrasting fabrics, too, so I had a little fun with that. I also really liked the fact that when you work through the pattern, there are many tips & tricks for working with knits that you could use for other projects, as well. Got to love a pattern that actual teaches you something as you sew! And now the sizing options have been increased to include 6 months all the way up size 12! 5 pattern pack from Heidi & Finn! 3. Head over to the Heidi & Finn shop, and leave a comment below this post telling me which pattern is your favourite. This giveaway will be open until 10pm EST on Sunday, March 10.
announced on Monday, March 11. 117 comments on "Heidi & Finn Pattern Review and Giveaway "
I love this pattern, this one is my favorite! I love the patterns. I liked both on FB. I think the urban weekender coat is so cute. I can't wait until summer break to start sewing more things. I love this hoodie, and I also love the ballet sweater! Oh I love them all!!! But I think that the Urban Weekender Coat is adorable! I follow both of you in Google Reader! I love all their patterns but if I have to pick one...my fave is the comfy Yoga suit...it's soooo easy to sew. I also have made many of the playday dress...and I love that too! I´m following both of sites. If I win, I would absolutely pick the Urban Unisex Hoodie pattern. LOVE the Urban Weekender coat! This is my favorite pattern and I can't WAIT for the bigger size to come out! I love their patterns! I'm an urban hoodie fan! Love how your elephants turned out on the hood. Thanks for the chance to win (I follow your blog). I love this pattern and am happy to see the bigger size coming out! i like the playday dress! my favorite is the cowl neck dress, but that one i already have ! Now i want the have to most is the playdate dress i think, but there are so much i love ! I love the uptown hat pattern. My kids would also love the unisex hoodie. They have been asking for new sweatshirts. Thanks! The Chic Swing Coat is my favourite. I made it for my 9 month old daughter and it's adorable. I already have the sweet pocket pinafore and love it! I've made it many times. I would love to make the yoga hoodie and am sure it would get tons of use! I've used a couple Heidi & Finn Patterns and love them. I'm loving this versatile hoodie pattern! I have been eyeing this pattern for awhile. I also like the urban weekender coat. Urban weekender coat, for sure! Although I also love the hoodie you've sewn up here. I LOVE their unisex, modern patterns. Actually, my favorite patter is the ballet sweater. I don't have any girls to sew for, though, not on a regular basis. Mostly I like it because I want it! If I had to pick patterns for my boys.... the yoga suit! I love the urban weekender coat. It's adorable. Thanks for the opportunity. I have lots of Heidi and Finn patterns but have been eyeing up their new ballet cardigan pattern for my girls! The Urban Weekender Coat is to die for! I love that it could be styled for a girl or boy. Her designs look great! I really like the ballet sweater. I already have the urban weekender coat and have yet to make it. I would love the playday dress and the urban hoodie. Never enough hoodie patterns, right? What a wonderful blog and amazing tutorials! It is a pleasure to start following this blog. I have followed H&F for few months now and bought many patterns. I have only done couple of them so far, but I love them! My favorite is Urban unisex hoodie. I love the yoga hoodie. 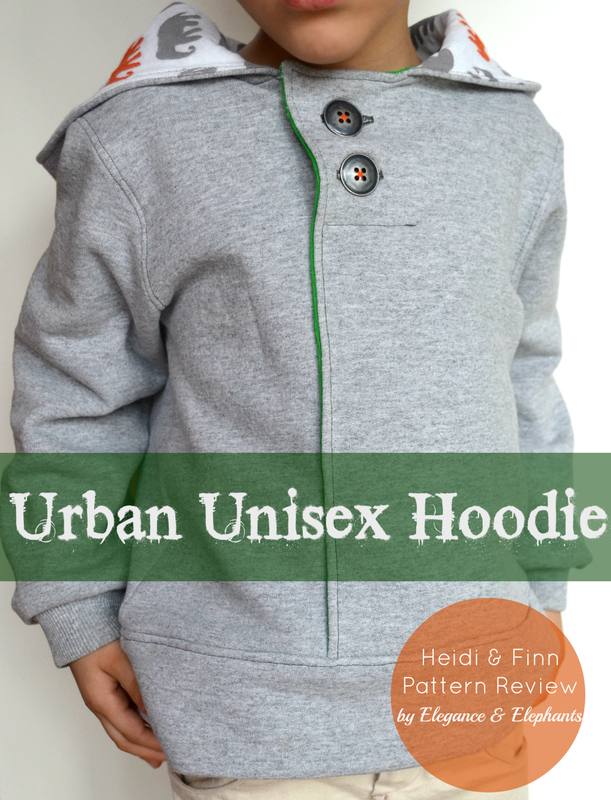 And I'm a huge fan of the urban hoodie- made it for my son a couple years ago and need to make him another! Not entering the giveaway, since I prefer drafting my own patterns... I just wanted to tell you that I love your elephant print. =) It's amazing. Wow! Thanks for introducing me to another amazing pattern designer! I shall be following her in mere moments! I "liked" heidi & finn on fb. I like E&E and follow. right now I have two favorites, play day dress and pinafore. Well, urban hoodie is my all time favorite. Love the ruffle jumper dress pattern! That's a cute hoodie, I love the lined hood! I like the garden party pattern- thanks for finding me a cool new pattern shop! 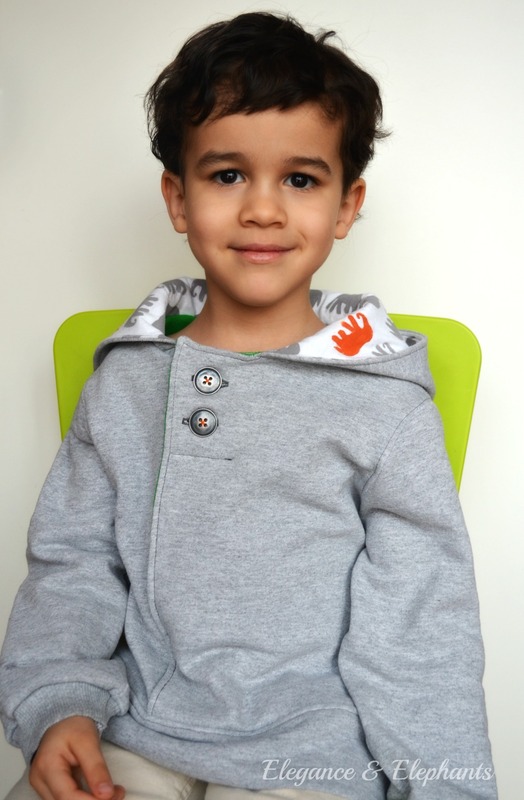 The hoodie was my favorite until I saw this: Little Military Shirt pattern and tutorial PDF 12m-6t slim fit shirt boys. Awww...thanks for giving me another place to dream of making clothes for my son! Thanks for the chance to win! Love the urban weekender coat! The cocktail coat... Totally can see my Bean in it! Gorgeous patterns... So glad to have found you! New play dress and urban hoodie. I liked both of you on FB and I am following both also. I absolutely love love love the adorable chic cocktail swing coat! Thank you for the opportunity to win. I like the urban weekender coat and the urban unisex hoodie. I think I'd get the hoodie pattern first though - I can see myself getting so much use out of it! Following both sites. Love the unisex hoodie pattern! I have 3 boys who love hoodies so I would say the urban hoodie would be my favorite. I Love the neck opening which makes it unique and also that it comes in larger sizes so I can use it over and over. I think this pattern would become a favorite for the boys. I follow E&E. I love that elephant print. It goes with your blog! How do you pick just one? Good thing the winner gets to pick 5. 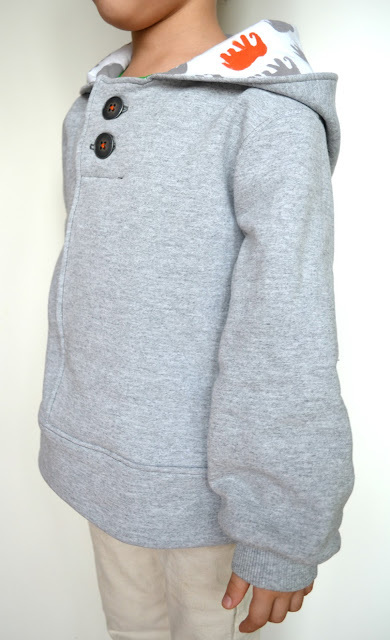 I'm really pumped about this unisex urban hoodie because it's one I'd make for both my son and daughter. Also - I follow both E&E and H&F. Thanks! I love the urban hoodie, and especially love the colors and print you made. I love the pintuck sweater pattern. Wow, I really like this one - the Urban Unisex Hoodie! Love the Chic Cocktail Swing Coat. So much so I had to buy it! I can do (sew) this right?? ?LOL Liked you all on FB too! I love this urban hoodie. It's so fun and adorable. Oh wow! 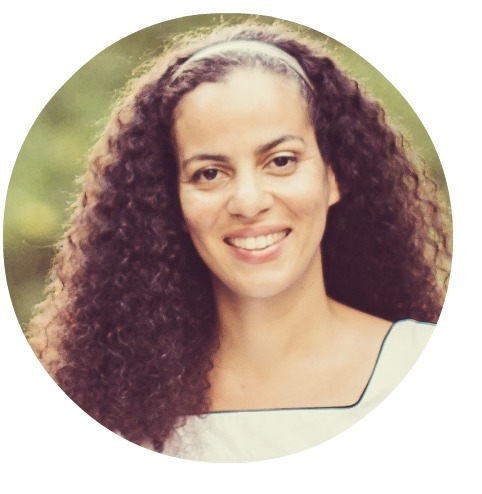 I ended up on your blog by accident, how lucky am I! It didn't need any thinking at all to follow both E&E and H&F and like you on facebook! I love everything here. And the designs by H&F are so adorable! I am a mom to a little boy (well, he grows up very quickly) so I am in love with the patterns for boys. I especially love the urban hoodie and the urban weekender coat. I can't wait to get going on any of these (with still a lot of things to learn and a lot of other projects to finish though). Thank you for sharing and giving! I love that stamping. It looks so great as a lining! I really like the urban weekender coat. It's a cool style. It looks so great on Tobias! I love this pattern and have always wanted it! If I had a girl I would do the big bow pattern as well! Too cute! ...and LOVE the urban hoodie, thanks so much for the chance! I love this hoodie, but that urban weekender coat is amazing! Liked. liked, followed, and followed. I've been wanting to try this pattern for 2 years. Now, with the modifications, I really want to. My absolute favourite pattern is the Cowl Neck Dress...I've made a couple of these dresses for Button and they are always a big hit! I'm eyeing up the yoga suit as the perfect alternative to PJ's for lazy Sunday's at home. And, of course, I like both of you on FB! My favourite pattern is the cowl neck dress. My favorite pattern is the cowl neck dress. I like you both on FB. I have the old version of the unisex hoodie (a really awesome pattern) ...& I'm so curious as to what they updated! I am also really liking the play day dress and the cowl dress is really cute too. I follow both you and heidi&finn. Thank you so much ! I like Heidi and Finn on Facebook! I love the modern hoodie, it would be perfect for my boys!!! I love the Urban Weekender Coat!! How can you choose just one favorite. The urban hoodie was the first pattern @ h&f that i fell in love with, but I have many favorites. I love the cocktail coat and this hoodie but I love every single pattern so it's really impossible to chose just one! It's a toss-up between the Urban Hoodie and the New PlayDay Dress. I like the Hampton Hat but also like the princess leggings. I follow your blog through google reader and "like" Heidi & Finn on facebook. I've been eyeing the urban hoodie for LONG time, and would love the change to win it! It is so awesome that the sizes go bigger now that my oldest daughter is a size 6. It´s hard to choose but perhaps... the new PlayDay dress and the Criss Cross top. I absolutely love the Heidi& Finn petterns! I now like you both on Facebook and look forward to seeing al the great new posts! My favourite Heidi & Fin pattern is the Chic Cocktail Swing Coat. So hard to choose! Love them all - i only have 3 boys but i am so in LURVE with the cowl neck jumper dress and the wrap dress. me, me, pick me! if only for the bubble dress. 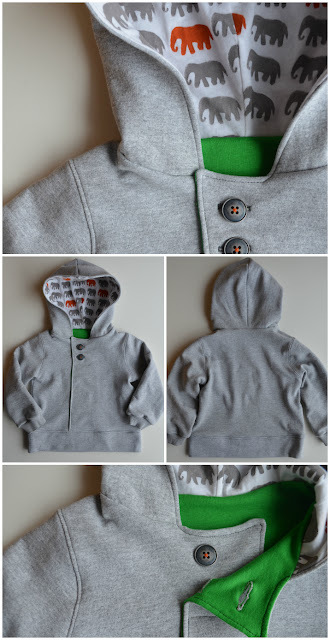 My favorite is the Sweet Pocket Pinafore pattern, but my son is hoping to get something next time i make a thing, so i have to pick this super cool hoodie pattern you've shown us above! I really love the cowl neck jumper dress - I think I want a version for myself. And the uptown hat is really cute although I'm not sure my daughter would wear it but it can't be too hard to resize it to my head??? It's hard to pick a favorite with so many great patterns. Right now I am drooling over the urban hoodie pattern. Love it! Following both sites. My favorite pattern is this hoodie, but I also love the urban weekender coat. And if I had a daugther I would definitly make the cowl neck jumper dress and the playday dress. So hard to choose ! Maybe the urban unisex hoodie...! love all their patterns...I don't have the cargo pants pattern yet...so that one?! 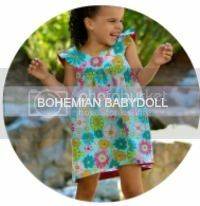 Love the play day dress,,it's super easy to sew and looks adorable on! My girls love their cowl neck jumper dress. That was a big hit for christmas. Next thing I'll make is the urban weekender coat. I like the Style, so keep designing? I loved making this hoodie too! look great ! but my favorite from Heidi and Finn is definitively the cowl neck jumper dress pattern. My very very favourite pattern is the sweet pea fall coat. 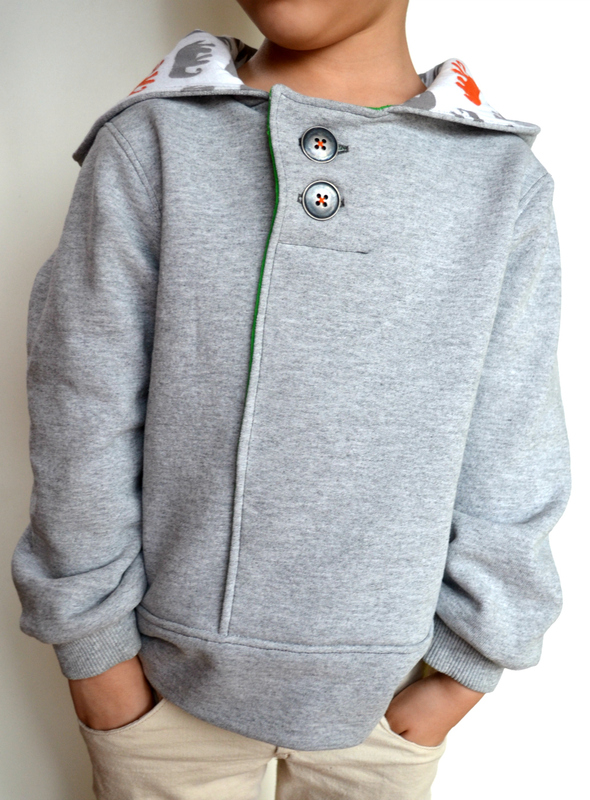 Perfect for a toddler as its practical but also stylish and warm. Following you via GFC and Heidi and Finn on fb. My favourite would be the pleat bottom pants. Thanks for the chance to win. I love the cowl neck jumper dress. Following you & Heidi & Finn on facebook. Thanks! I have always loved this jumper pattern. i follow both on fb.